Devout follower of the demigod Feleo, hedonist, misanthropist, MMO gamer, animal lover, un-american gun-toting queer, and chaotic neutral pessimistic pervert. 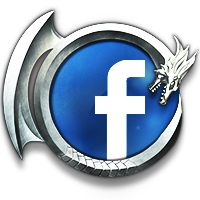 Khenkade earned the Something to Show badge. 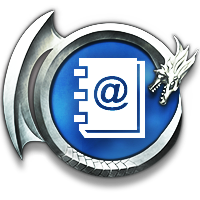 Khenkade earned the Called them out badge. 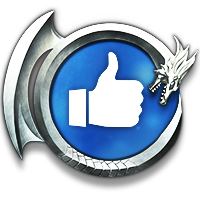 Khenkade earned the Shhhhh badge. Khenkade earned the I Voted! badge. Khenkade earned the I wonder... badge. Khenkade earned the First Like! badge. Khenkade earned the First! (Level 1) badge. 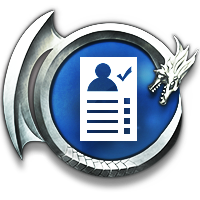 Khenkade earned the Profiler badge. Khenkade earned the Liked Elsewhere badge. 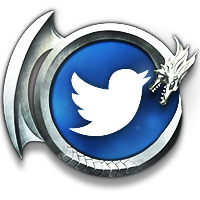 Khenkade earned the #HASHTAG badge. 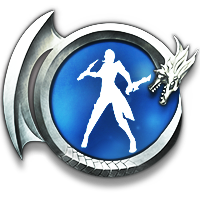 Khenkade earned the Personality badge.